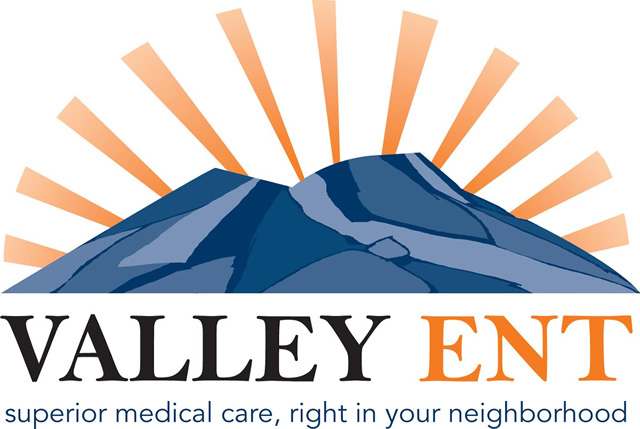 Arizona Sinus Center specialize in the treatment of sinusitis. Drs. Rehl and Haegen have been trained to use Balloon Sinuplasty technology and Balloon Sinus Dilation. Using the Balloon Sinuplasty™system, your physician gently places a Sinus Guide Catheter and a flexible Sinus Guidewire through the nostrils to access the target sinus. Next, a Sinus Balloon Catheter is advanced over the Sinus Guidewire. As with use of any surgical instrument, there are risks, and results may vary from patient to patient. 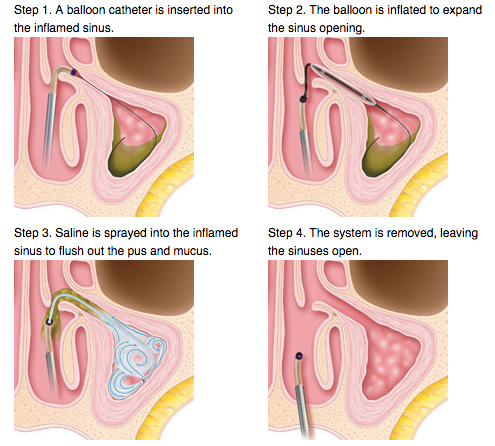 Talk to our doctors about your specific condition to find out if using the Balloon Sinuplasty™ system is right for you.